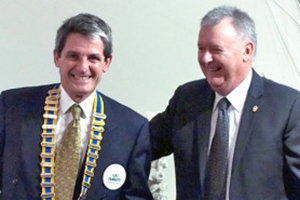 Northbridge Rotary Perth WA - Welcome to Rotary! We are a team of committed businesspeople helping others in Perth, Western Australia, and throughout the world. 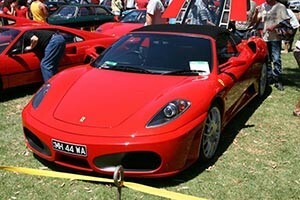 The cream of Italian automotive excellence, at Gloucester Park this November. 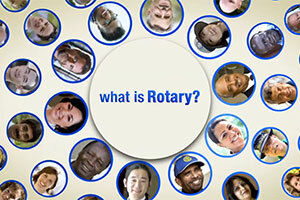 Ordinary people around the world, giving to humanity through Rotary International. A group of passionate individuals with many years of service to the community. 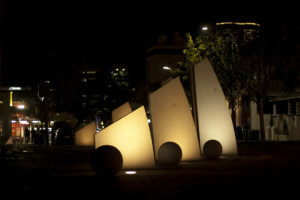 If Perth’s head is the central business district, then Northbridge is its heart and soul. Rotary Club of Northbridge Inc.
Our Club is a member of Rotary International District 9455, which covers most of Western Australia. We meet every Monday night over dinner at Perth Soccer Club, Lawley Street, West Perth. We meet at 6pm for a 6:30pm start. We’d love to see you – visitors and guests are welcome. Rotary Northbridge Theatre Night is on again!